SO sorry this is a few days late-this week was SO crazy! But for this Monday Obsession post(even though it’s Thursday, I know…) I’d like to talk about hair products! Recently I’ve been trying to get my hair as healthy as ever!!! And even though I’ve only stuck with a plan for about 2 weeks now, I can already see results! SO, I’m going to share with you my routine and my favorite products! 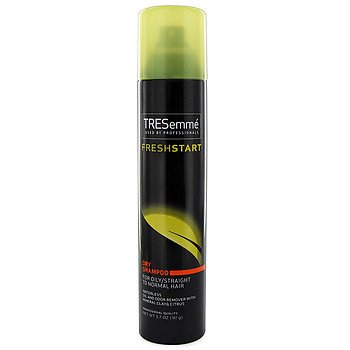 Don’t use heat on your hair every day, but if you have to-use a good heat protectant! Put your hair in a braid before sleeping-this helps keep all the hair follicles going the same way and obviously not getting tangled! 2. 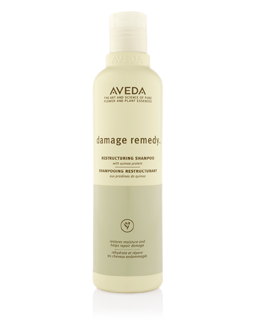 Damage Remedy Shampoo & Conditioner from Aveda. Although my hair isn’t SUPER damaged, it still has heat and color damage. 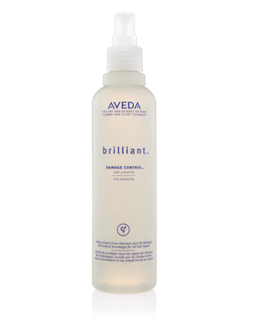 This Shampoo & Conditioner really does make my hair feel so rejuvenated, soft, and just healthy! It’s a little pricey but OH SO worth it!! 5. If you must use heat, USE HEAT PROTECTANT!! I really love Aveda’s, I feel like it really does protect my hair! 6. Last but not least-Moroccan Oil! I have to use Light Moroccan Oil, but this is seriously SO good for your hair. I use it every day-if not 2 times a day! Before I style it (when my hair is wet, it also works as a heat protectant) and before bed. Not only does it smell heavenly, it really does heal your hair and make it so shiny. Before trying Moroccan Oil, I used Biosilk for a little while. 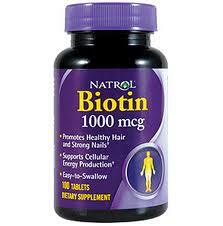 After doing some research, I discovered that Biosilk actually damages your hair after some time! Because yes-it does make hair shiny and feel like it’s healing it, but unlike Moroccan Oil, it doesn’t get soaked up into your hair so it just sits on the ends making them heavy and then eventually causing split ends and more damage. So in case you’re using Biosilk-switch to Moroccan Oil-SUCH a difference! You know what they say-Moroccan Oil a day keeps the split ends away! I hope you found this post helpful! I just am loving my hair recently and I wanted to share why! Also-if you have products you love-TELL ME ABOUT THEM!!! 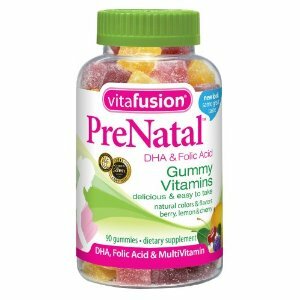 I LOVE discovering new products!! Posted on January 31, 2013 by flancake13	This entry was posted in Uncategorized. Bookmark the permalink. ← Sunday Funday: Small Business Sunday!